Sometimes it's about starting over. In the photography business, it's called rebranding. I lived for many years in the San Francisco Bay area. I take to get home. 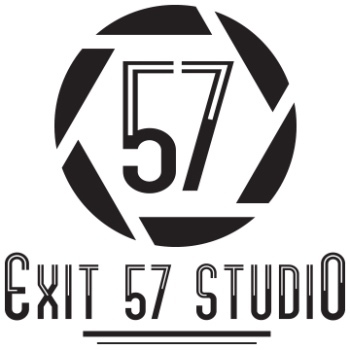 No matter where I have lived, or where I have travelled, I always knew when I reached Exit 57, I was home.